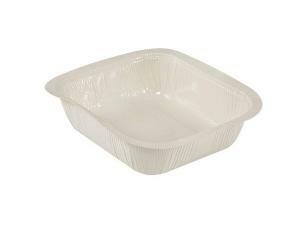 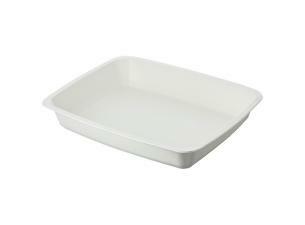 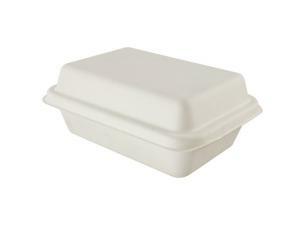 160x130x45 mm, 1/8 white moulded pulpe containers. 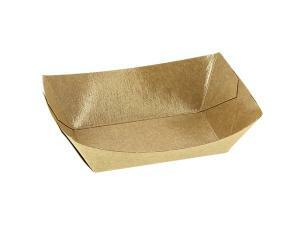 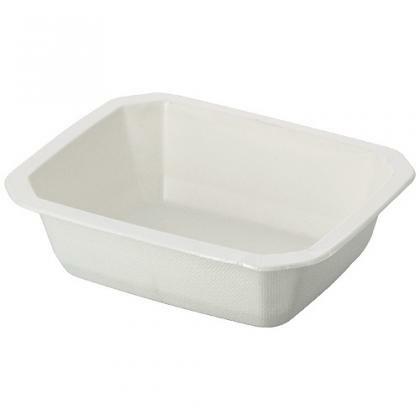 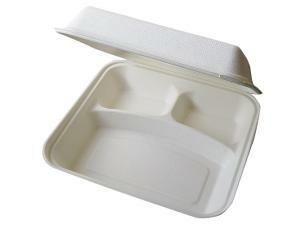 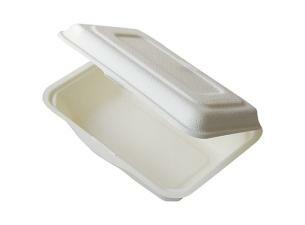 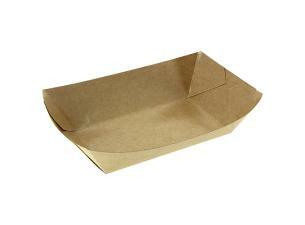 This biodegradable and compostable container is best suited to warm preparations until 130°. 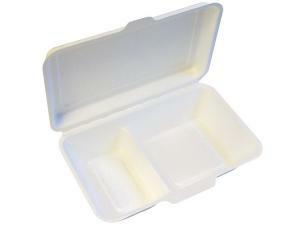 These containers are designed for community use and for caterers who work with a cold chain. 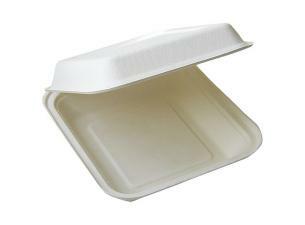 These GN containers can be sealed with automatic or manual heat-sealers.